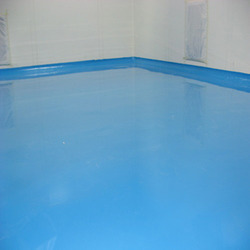 We use epoxy material to do Epoxy Floor Coating. Epoxy material ensures strong flexural strength, good appearance with desired colors and compressive strength. In this, we also do architectural interior works. 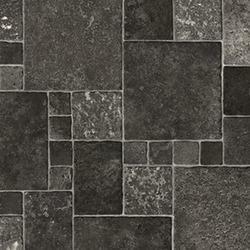 The service is ideal for industrial flooring, garages and workshops. The service is inclusive with a guarantee of 10 years. Self leveling epoxy is a type of epoxy floor coating that can be applied over concrete floors to create a durable, low maintenance flooring surface. Specifically, self leveling epoxy flooring can be applied over old cracked and damaged concrete floors to create a smooth, seamless surface. This is because during application the epoxy spreads out to fill cracks or chips in concrete floors.